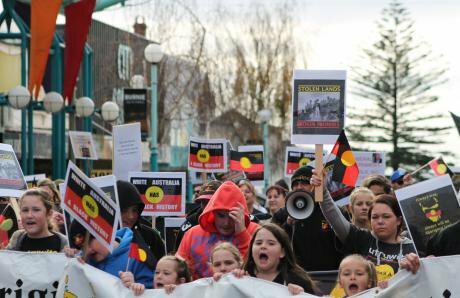 Madeline Wells (right) at a march supporting Aboriginal and Islander rights in Burnie, Tasmania, 2015. Photo: Tasmanian Aboriginal Corporation. All rights reserved.Millennials often get a bad rap, accused of being politically apathetic and selfie-obsessed. But around the world, young people who are sick of government inaction are stepping up to speak passionately on behalf of their communities. 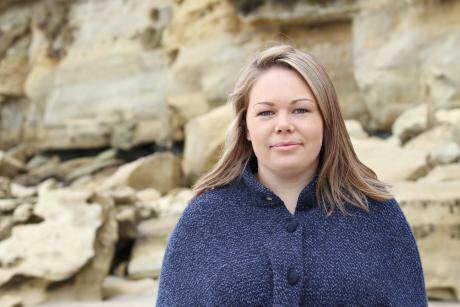 These four young women live in different continents and have had diverse experiences. Each is involved in Amnesty International campaigns, fighting for human rights from Australia to Peru. Here they talk about their local struggles, and what motivates them. Madeline Wells. Photo: Lara Van Raay. All rights reserved. Wells represented Australia at last year’s UN Forum on Human Rights, Democracy and Rule of Law. 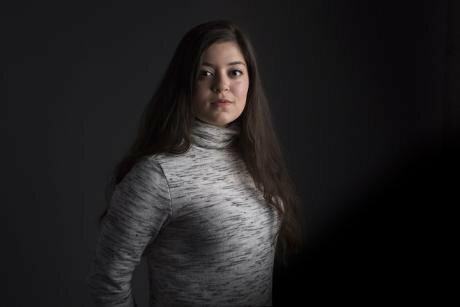 “As a First Nations person, I have always felt I have a duty to fight for the rights of my people, a feeling of being part of something much bigger than me,” she said. 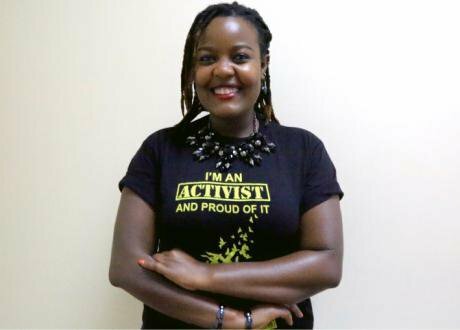 “Activism can come in many different forms. It doesn’t have to be rallies or marches." Nancy Herz. Photo: Vincent Hansen. All rights reserved.In 2016 Herz wrote an article entitled “We Are the Shameless Arab Women and Our Time Starts Now” – and a movement of women reclaiming the word “shameless” subsequently started in Norway. “We don’t want to have our identities defined by others,” she said. Fabiola Arce (holding megaphone) in #NiUnaMenos protest in Lima, Peru, 2016. 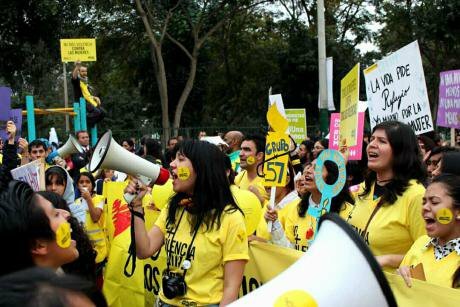 Photo: Andrick Astonitas / Amnesty International Peru.Arce has campaigned to pressure her government to investigate cases of forced sterilisation of women in the 1990s. “This serious human rights violation mostly targeted indigenous women, and caused a huge amount of pain and suffering,” she said. "Peru has a huge historical debt to women, and that's part of what motivates me."